The Chile Guy exists for one purpose—to supply commercial kitchens, grocers, distributors, etc. with the finest quality chile from around the world. 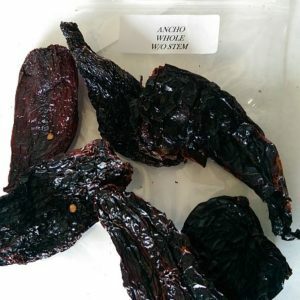 We take pride in the products and service we provide, and we combine the two with stemless whole chile pods for the most versatility and convenience. 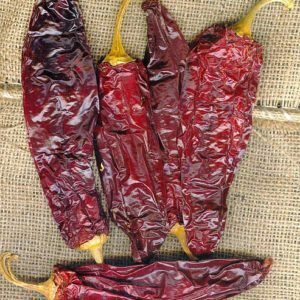 The Chile Guy also has destemmed and deseeded mild New Mexico red chile powder for the smoothest texture and blend. 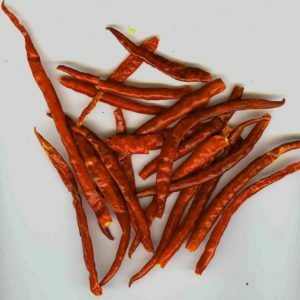 The Chile Guy can meet all commercial applications’ demands for quality chile, including demands for cost effectiveness. We can help stretch your food dollar with wholesale prices for bulk orders. We work with all major carriers to offer the lowest shipping rates possible. 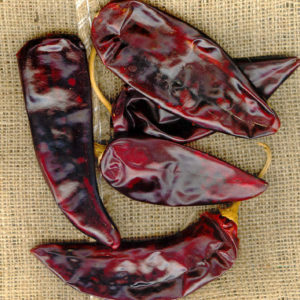 Please contact us for more information about bulk chile products and for shipping estimate on orders of 100 lb. or more. 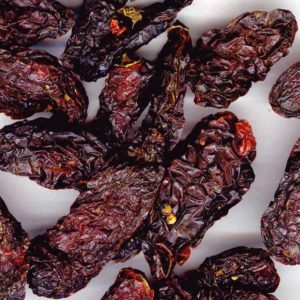 Call 800.869.9218 to order stemless whole chile pods and powders!